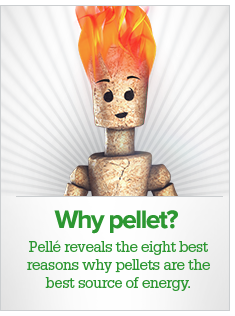 The efficient solar - pellet heating. Plenty of space for Pellets. The practical complete solution for a fixed price.